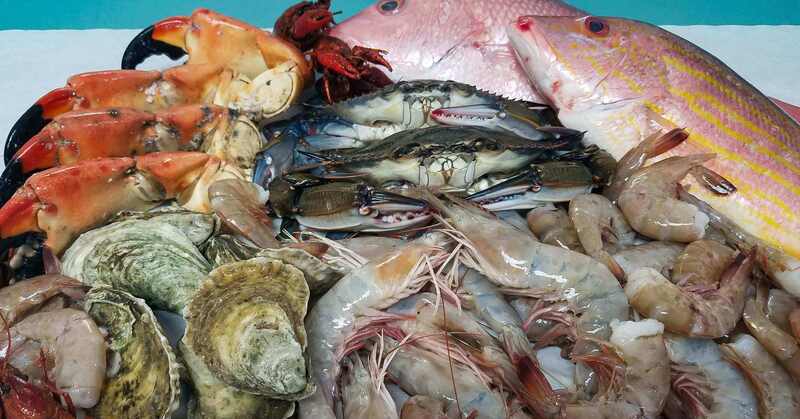 Southern Seafood Market - Fresh Fish - Shrimp - Crabs Tallahassee FL. 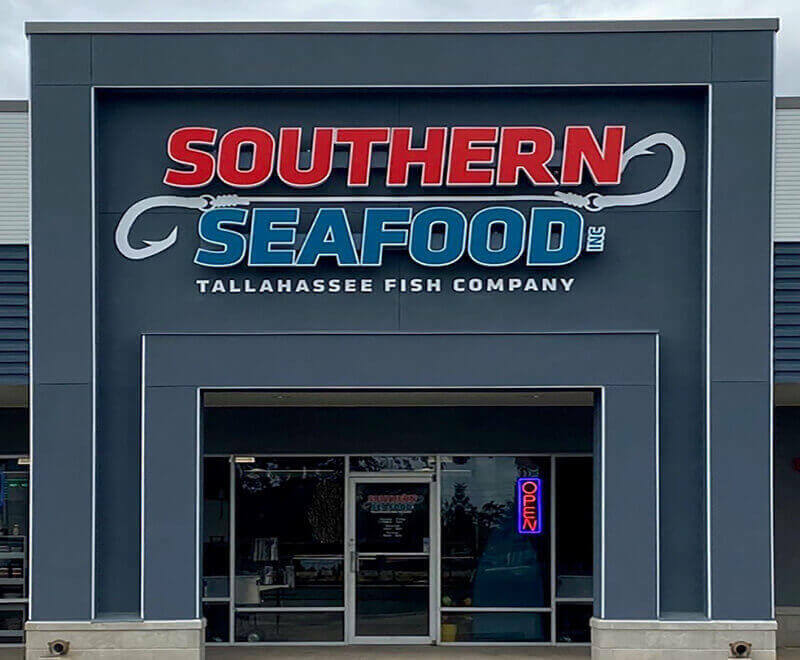 We have been Tallahassee's Seafood leader for nearly 3 decades! 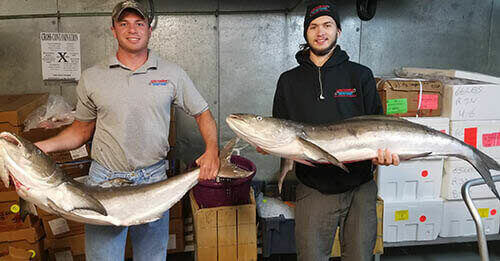 Established in 1991, we have been unloading from our boats and other Local fisherman to supply the southeast with the freshest seafood available. 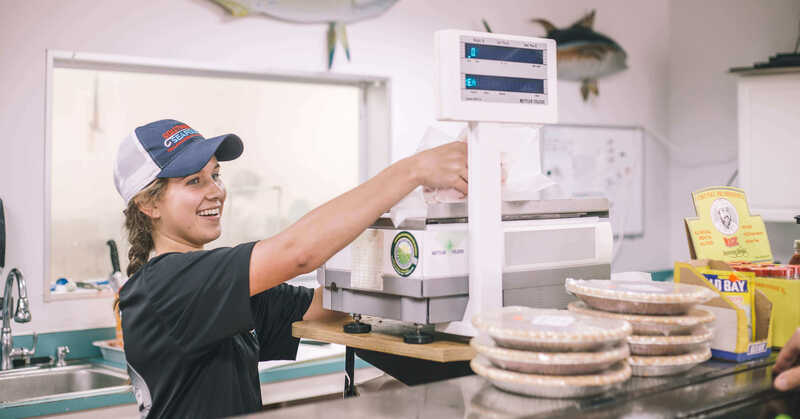 We specialize in fresh, hook and line, hand caught Grouper, Snapper and other local fin fish, hand-picked Blue Crab Meat, Stone Crabs, fresh wild Gulf Shrimp and Apalachicola Oysters. 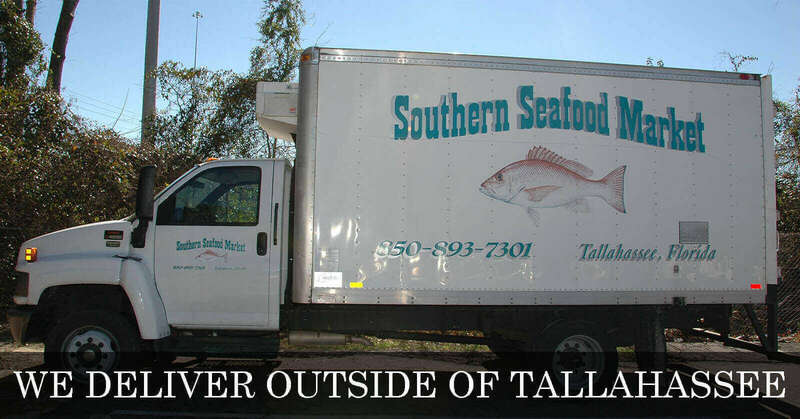 We are your source for the finest wild caught seafood in the South. 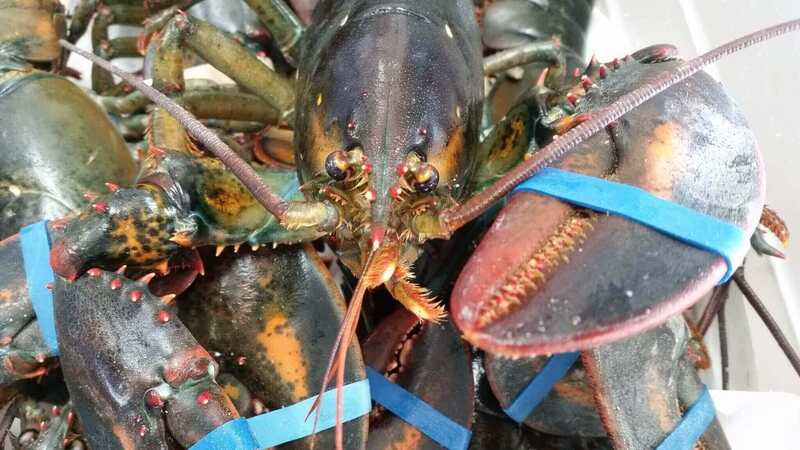 We also have a wide variety of fresh Northern sea products like Alaskan Wild Salmon and Halibut, Maine Lobsters and North Atlantic Deep Sea Scallops. 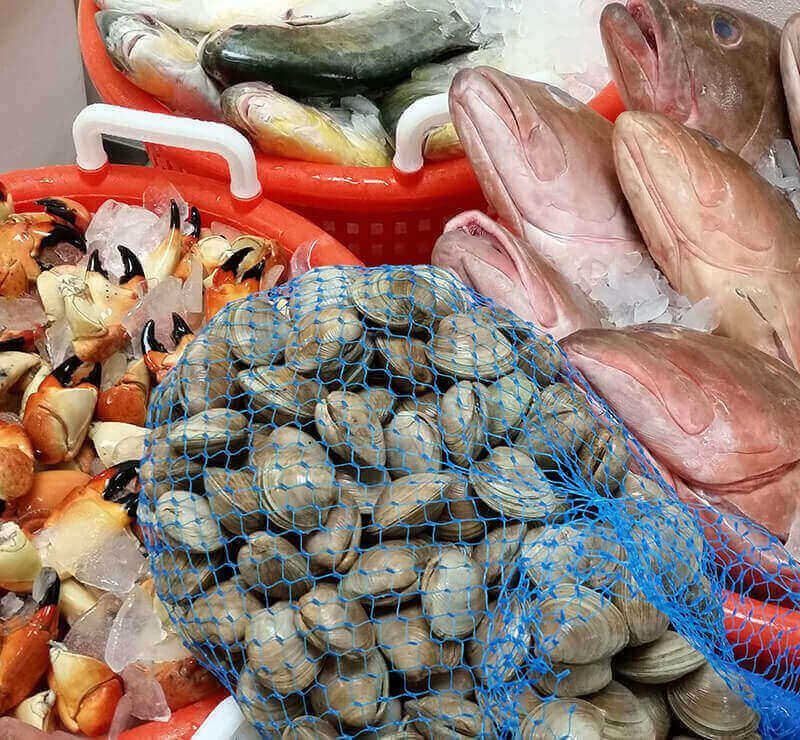 We pride ourselves in offering the best selection of the freshest finfish and shellfish available anywhere. We have it all! 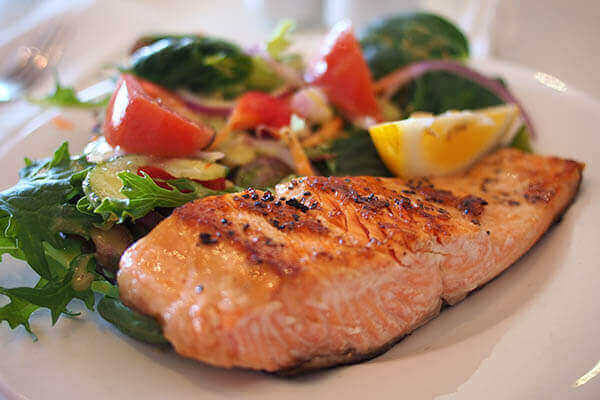 Southern Seafood is an FDA, USDC and State of Florida fully inspected and HACCP approved facility. I'm not sure these guys could possibly have a bigger fan. 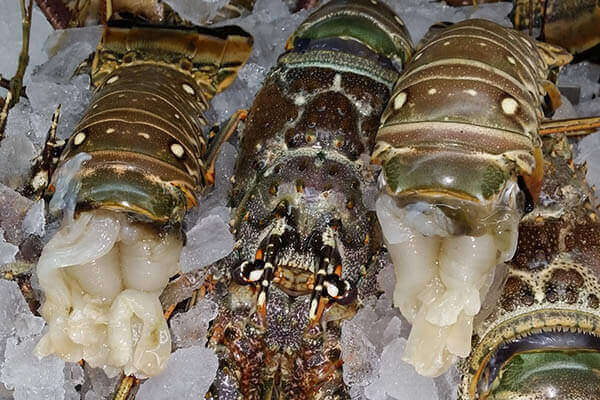 Aside from having the best and freshest fish, shrimp, oysters, mussels and crab around (as well as great seafood dip and caviar), they have an incredible freezer case with exotic seafoods and awesome homemade soups, gumbo, creole and etufee. And, Matt is also so accommodating when stone crab season starts and I must have my annual "first catch" feast. (Just booked mine for the 2015 season opener.) Thanks for all you do! 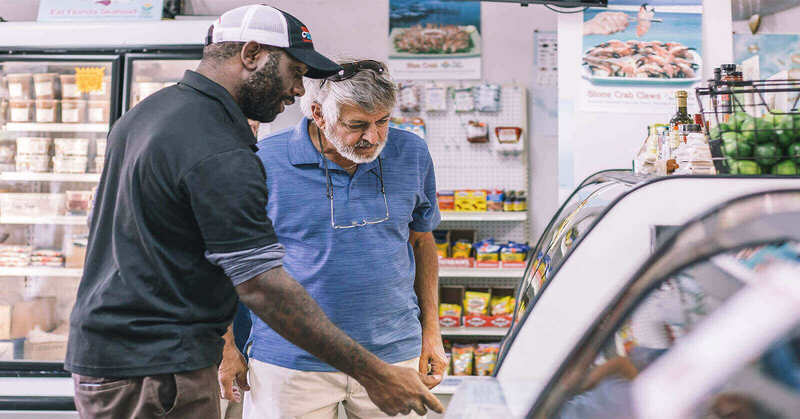 Excellent seafood shop and good variety, lots of wild caught and Gulf catches, as well as Atlantic and Pacific varieties, too. 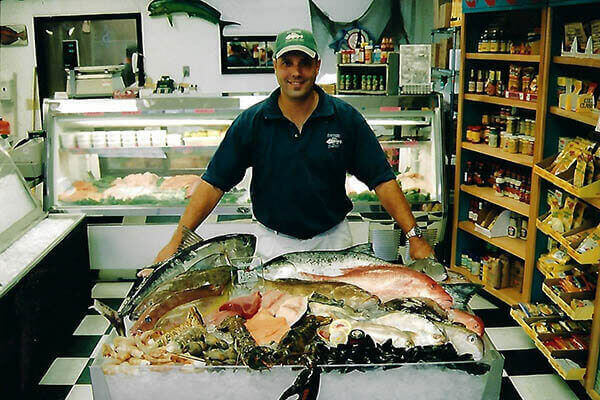 Always get our fish and seafood here!! Plus large selection of sauces, breadings, mixes, spices, homemade soups, chowders, etc. 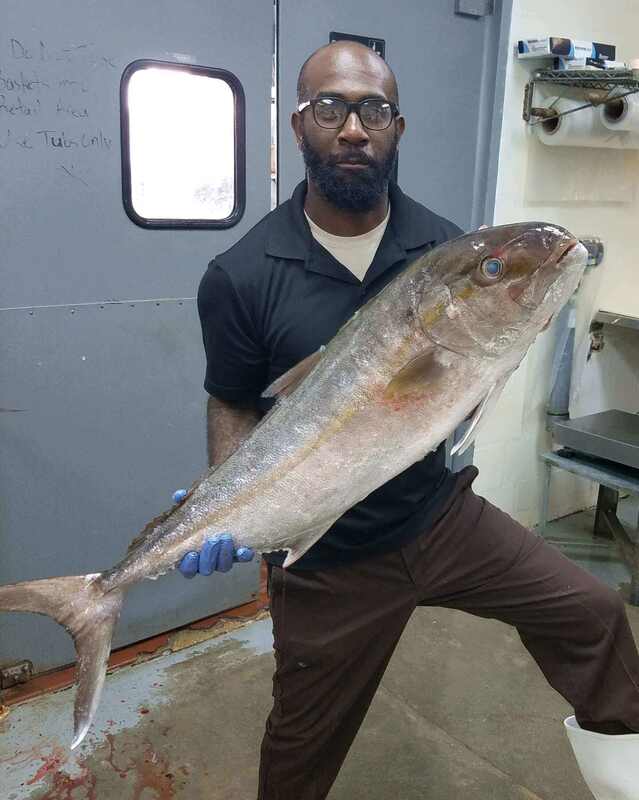 Find out about this week's catch! Subscribe to our mailing list to learn about seasonal offerings, specials, and this week's prices.